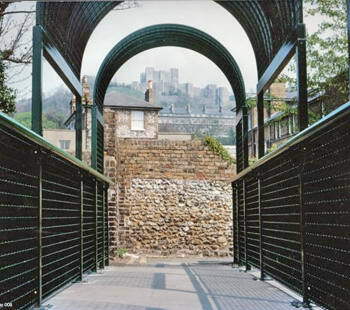 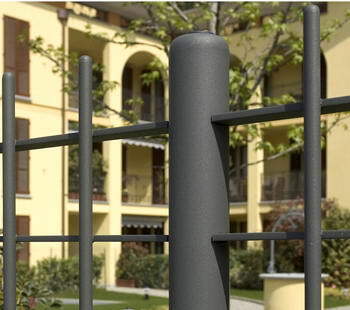 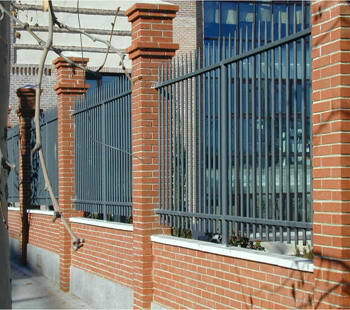 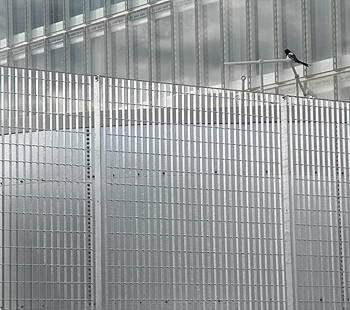 Orsogril UK - Orsogril UK has over 25 years’ experience in supplying high quality architectural grilles, fences and gates throughout the UK and Ireland. 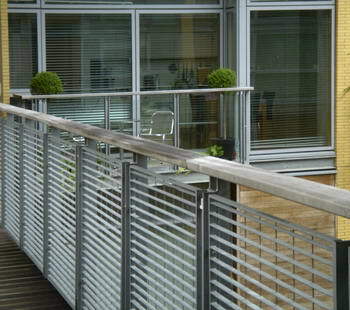 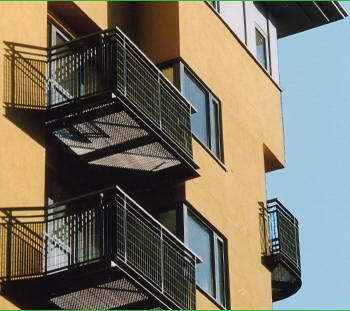 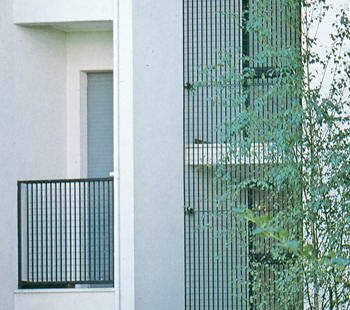 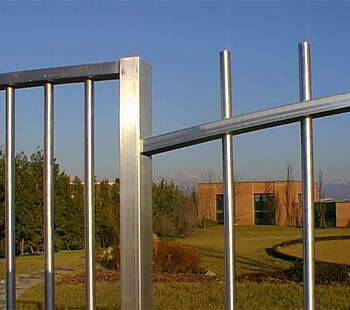 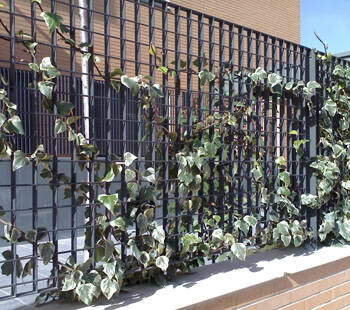 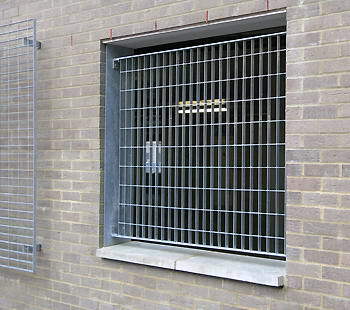 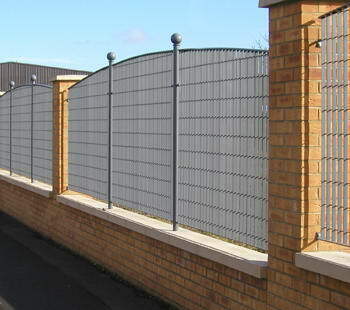 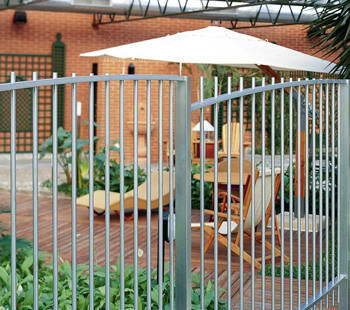 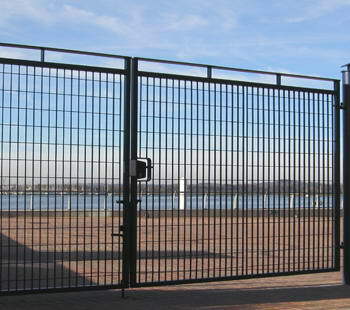 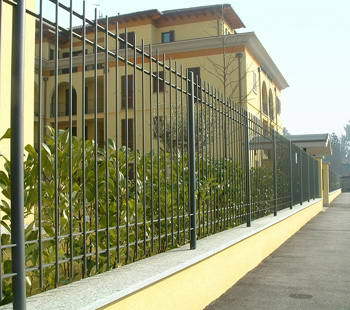 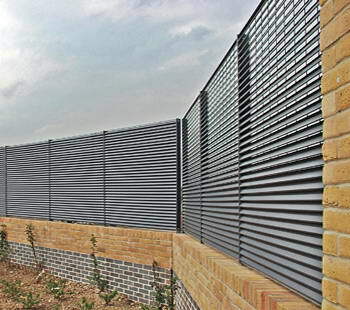 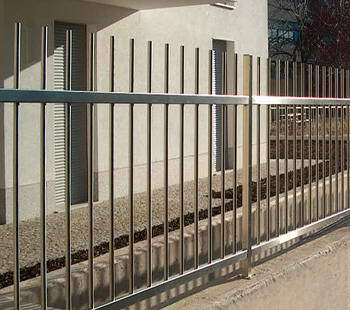 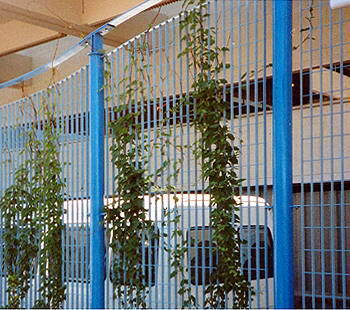 All grating panels can be provided either in standard sizes or manufactured to custom-sizes from stock material. 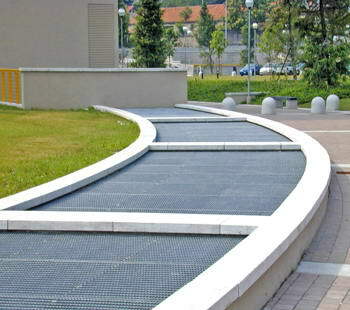 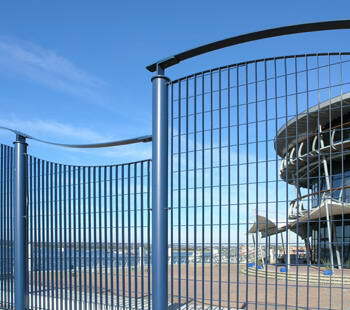 Alternatively, unfinished grating mats can be supplied for further fabrication. 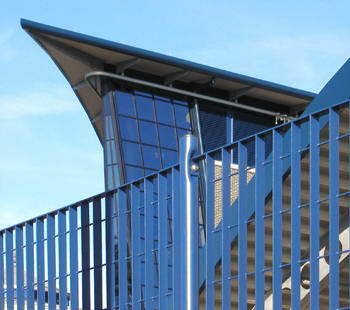 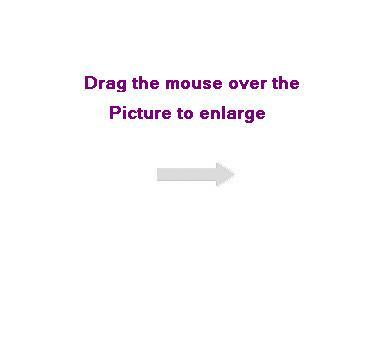 Orsogril UK offers a full design service and advice on specifications, panel fixings and loadings.